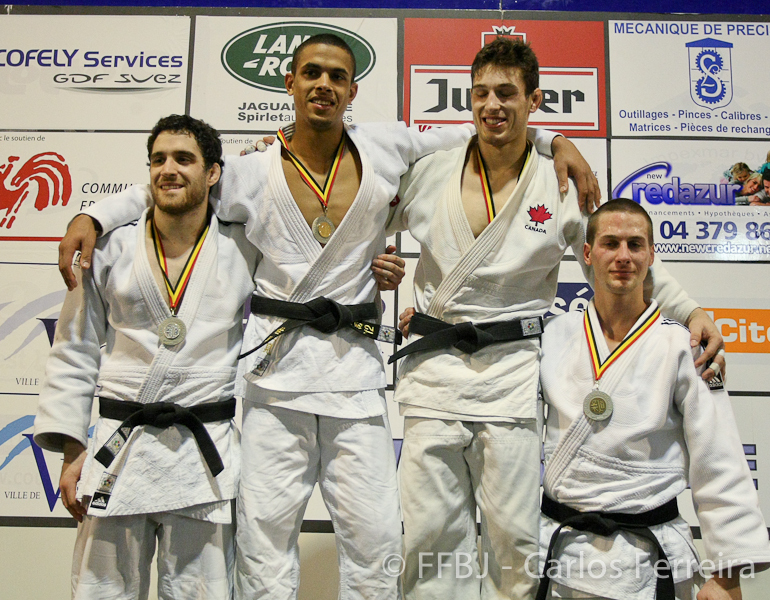 Alexis Morin-Martel of Canada won various medals at World Cups in Rio de Janeiro, Minks, Montevideo and Wollongong. 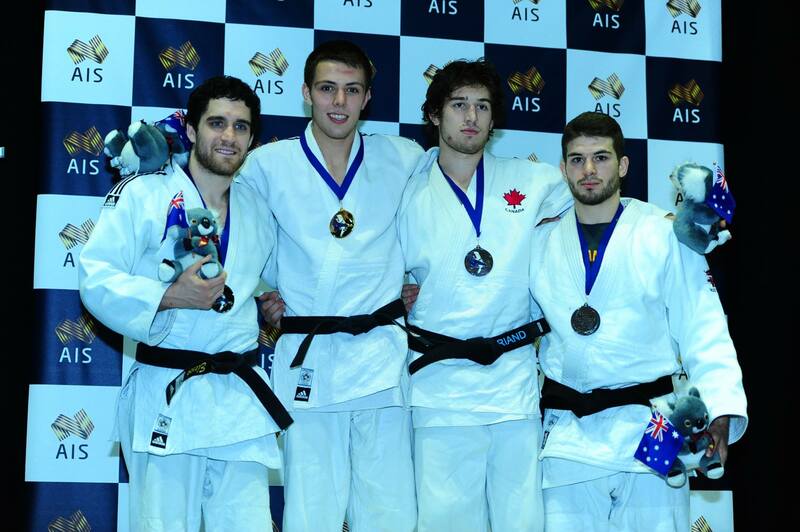 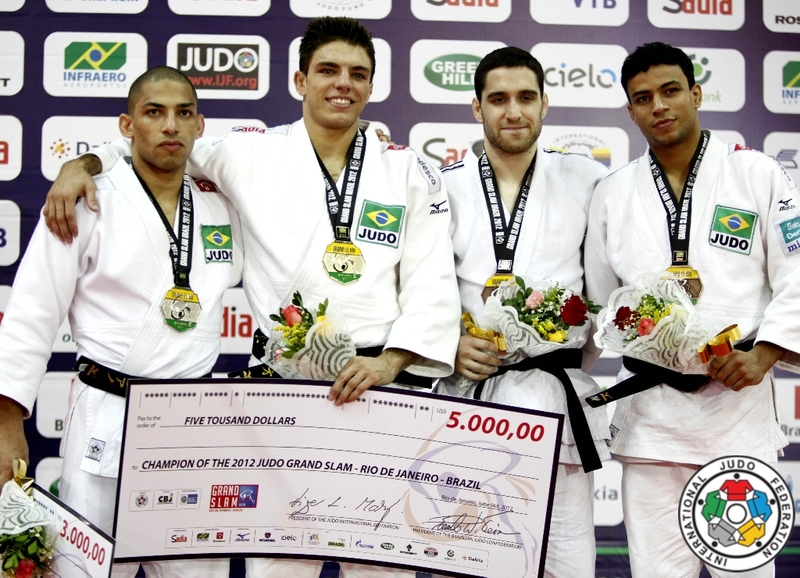 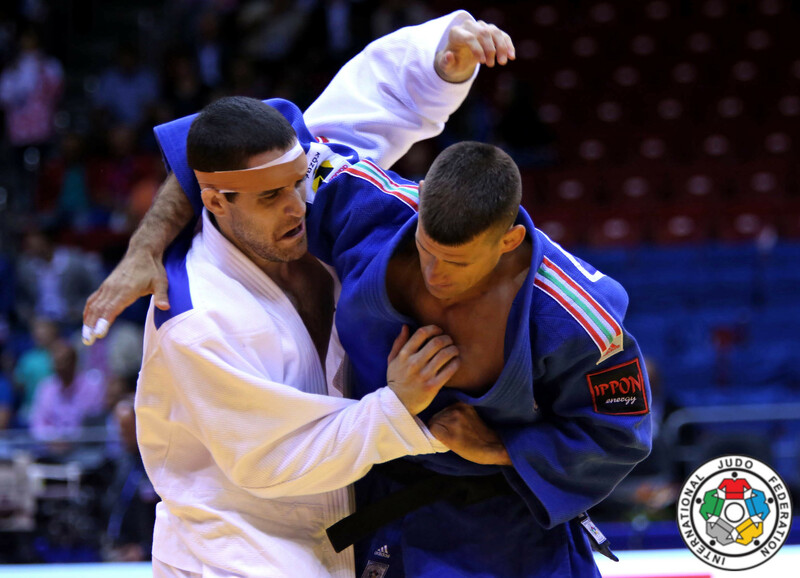 He was Canadian judo champion in 2011 U73kg and won several medals. 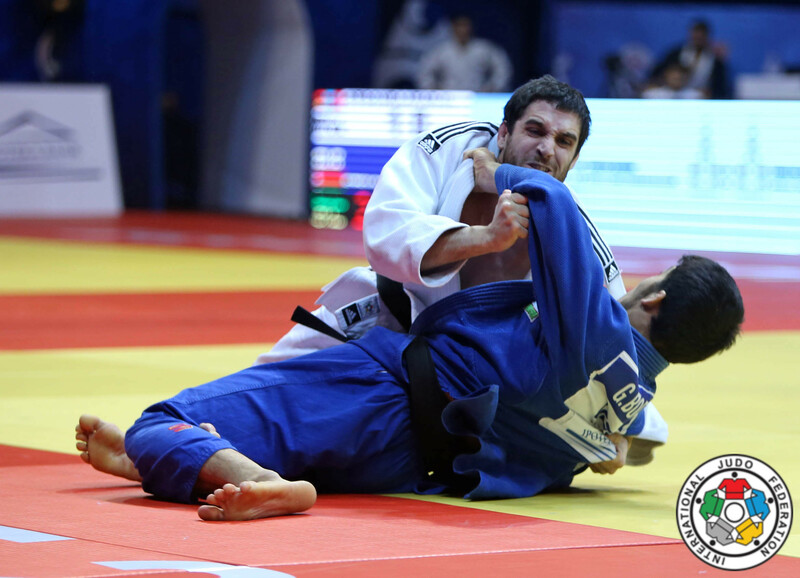 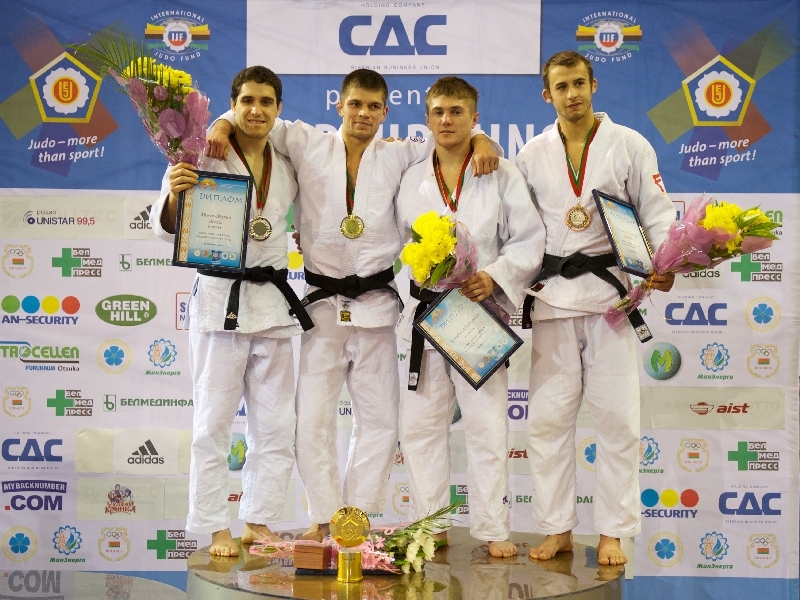 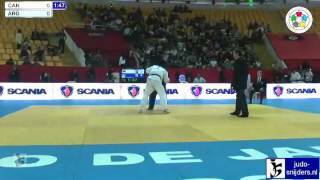 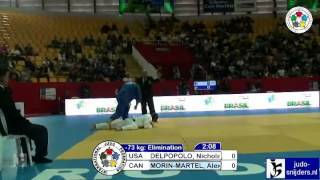 He competed at the 2014 World Championships and IJF World Tour events.